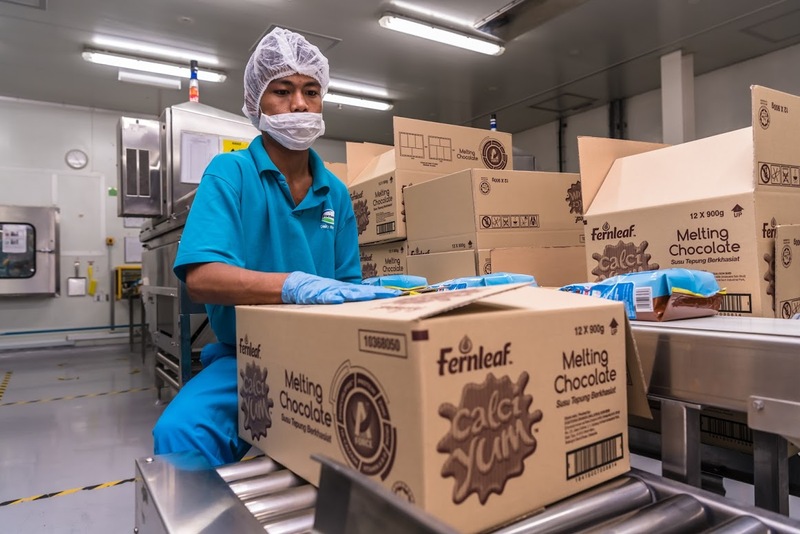 Fonterra Brands Malaysia has increased production by 50 per cent, due to the growing demand for dairy nutrition in Malaysia and across Southeast Asia, a year after its RM20 million investment to boost manufacturing efficiencies at its Susumas plant. 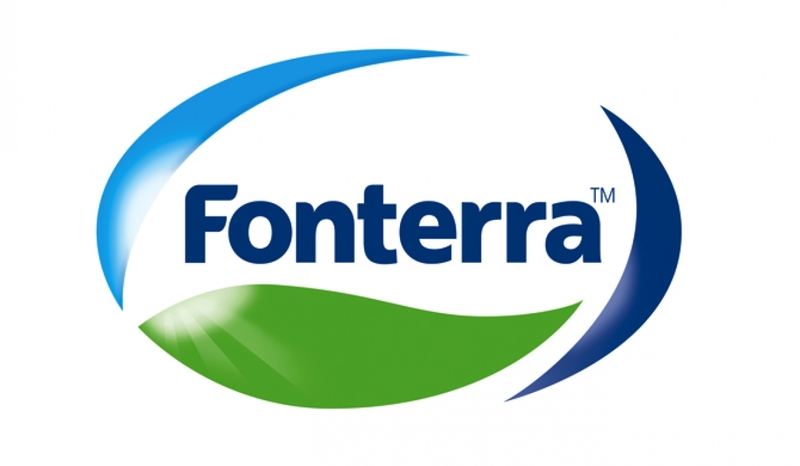 The plant now produces more than 200,000 packs of dairy products each day, across 100 different product types for Fonterra’s Anmum (Materna, Lacta, Essential), Anlene and Fernleaf brands. “Our Susumas plant plays a key strategic role in Fonterra’s global consumer and foodservice business,” said Mathieu Lostie, Operations Director at Fonterra Brands Malaysia. Thanks to Malaysia’s central location, first-class infrastructure and openness for doing business, we not only produce products for millions of consumers here in Malaysia but it is also a regional hub – we export 40 per cent of our manufactured products to more than 10 markets across Southeast Asia and the Middle East. 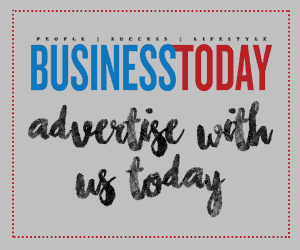 Dairy consumption in Southeast Asia is expected to grow by three per cent every year until 2020, as consumers across the region become increasingly aware of the benefits of dairy nutrition. This trend is seen in Malaysia as well, where the dairy market value is worth approximately RM3.5 billion and consumer demand for dairy is also growing at three per cent. “Looking ahead we will continue to invest in our Susumas manufacturing plant to increase its capacity so that we can meet the growing demand for dairy both in Malaysia and across the region,” Mathieu said. On top of increasing production capacity, last year’s investment further enhanced Fonterra’s food safety and quality, as well as health and people safety standards at Susumas. These improvements include new x-ray machines built using the latest European technology, enhancements to the food safety and quality procedures, and rerouting the traffic flow in the production area. The upgrades have also helped Fonterra Brands Malaysia achieve its sustainability targets, including a 20 per cent reduction in the thickness and weight of product packaging, a 98 per cent reduction in time spent on container and truck-loading, and a significant saving on energy consumption.